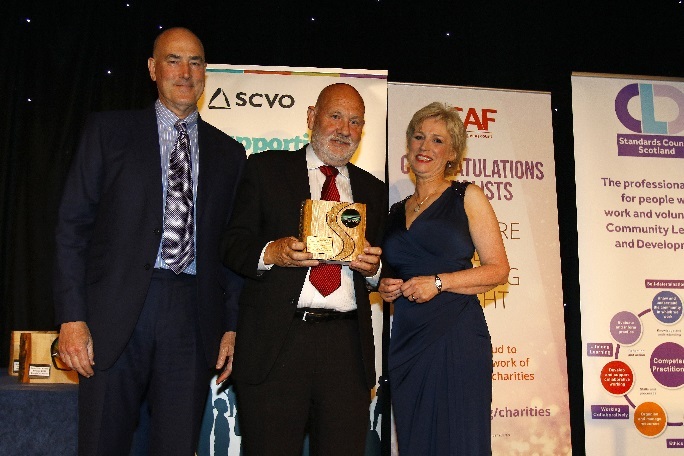 Congratulations to our amazing Scottish Charity Awards 2018 winners! 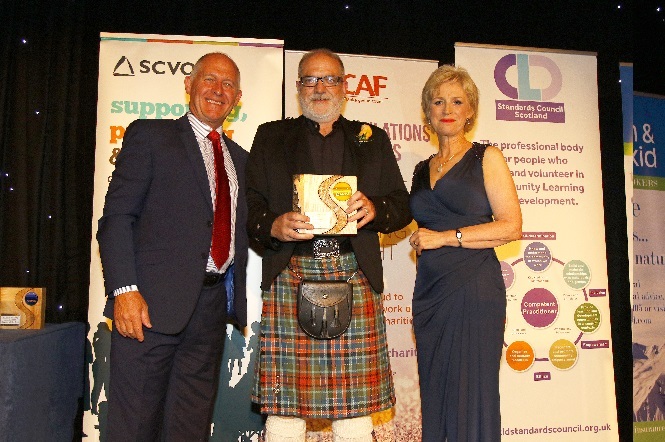 Charities and individuals from across Scotland have been recognised for the life-changing difference they make at the 2018 Scottish Charity Awards, which took place at the Edinburgh International Conference Centre on Thursday 14 June. 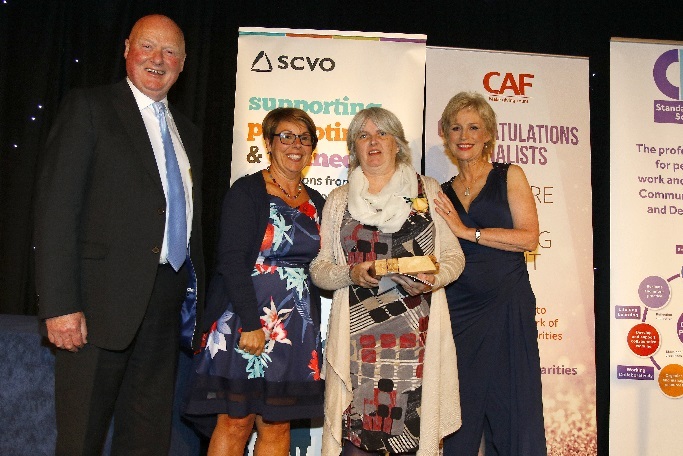 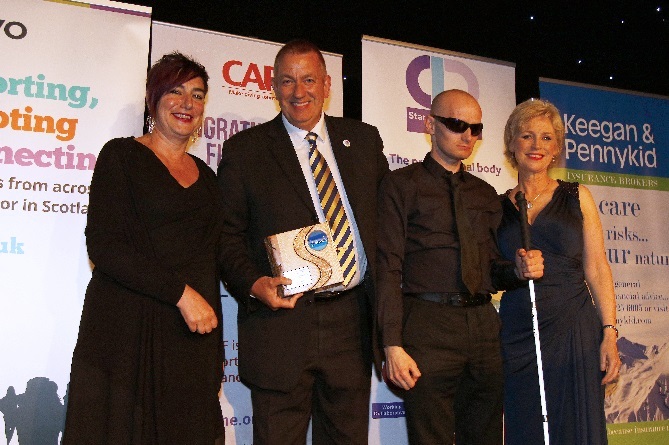 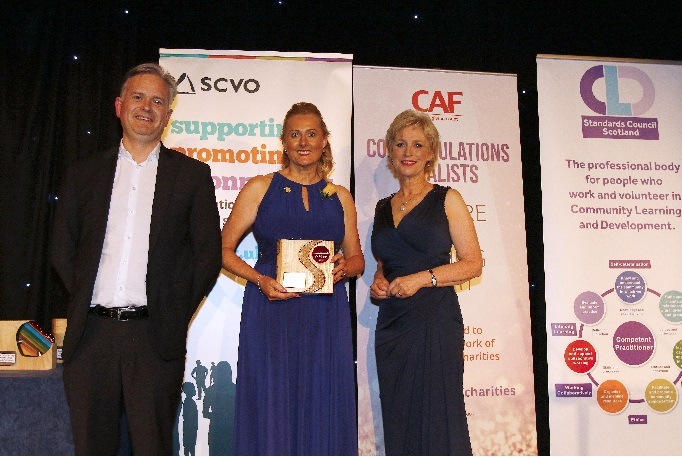 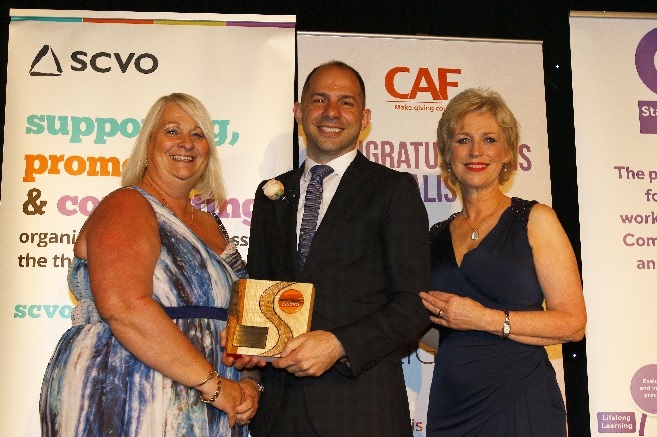 Organised annually by the Scottish Council for Voluntary Organisations (SCVO), the Awards celebrate the amazing work that people within charities and community groups do every day, all over the country, to help those in need and raise awareness of important causes. 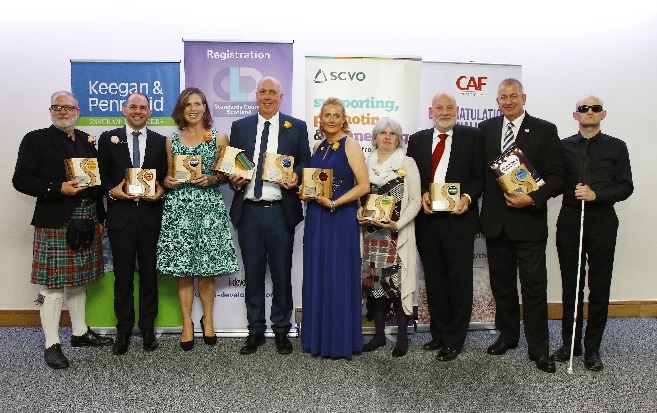 This year 40 finalists were shortlisted, with one charity winning two awards, and an additional two finalists receiving special commendations for their work. 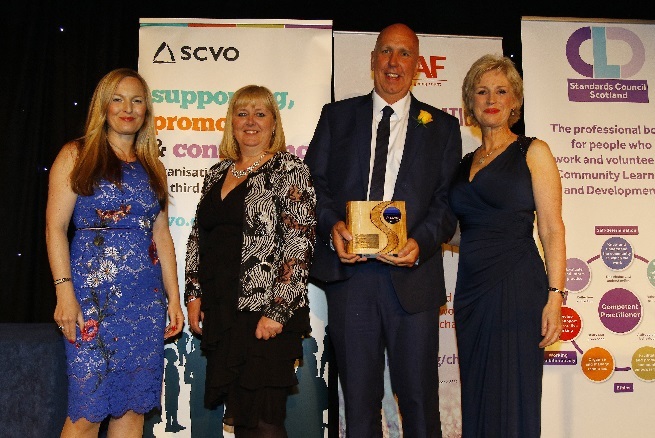 Special commendations also went to ‘Fearless’ by Sacro in the Pioneering Project Category, and Jay Hogarty from Chest, Heart & Stroke Scotland in the Leading light category. 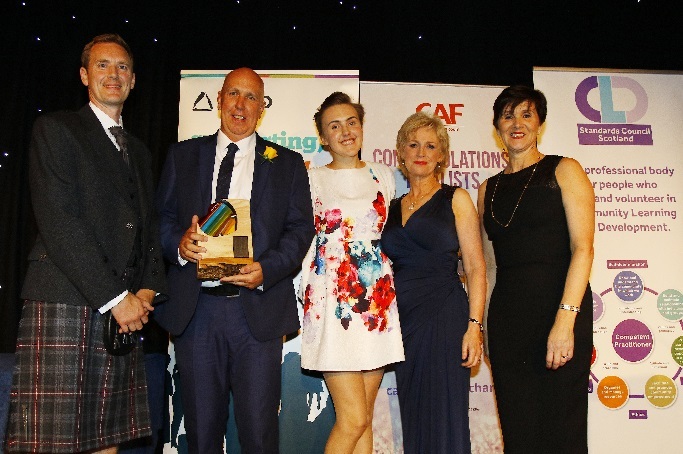 If you’d like to watch the ceremony again, the full clip from our livestream is now available on our Facebook page. 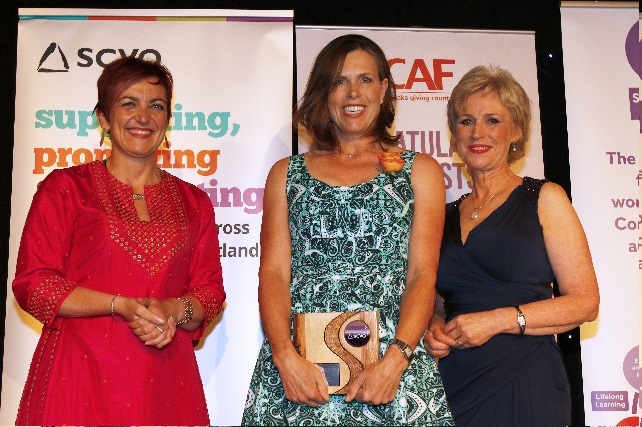 For more photos from the night, see our Facebook album.